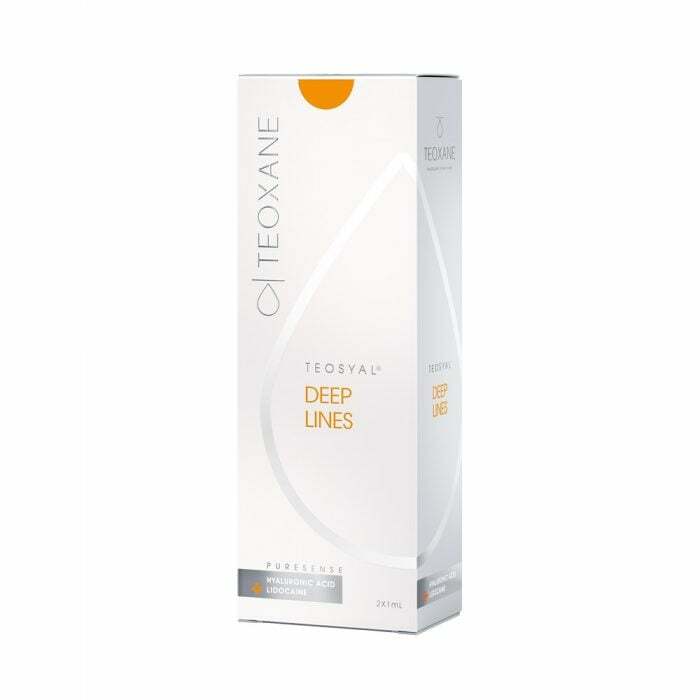 Teoxane Teosyal Puresense Deep Lines is a hyaluronic acid formulation designed to deliver in-depth filling on the most severely aged parts of the face. Its formula fills in furrows and wrinkles, while supporting the face with a flexible structure that will not prevent the natural expression of emotion and animation during speech. As part of the wider Teosyal product line, Puresense Deep Lines is at the more intensive end of the range, and is supplied in two 1.0 ml syringes to reflect the larger quantities that are typically used. The patented process that goes into its creation was designed specifically for the most mobile areas of the face, and to reflect the natural levels of hyaluronic acid found in younger skin. 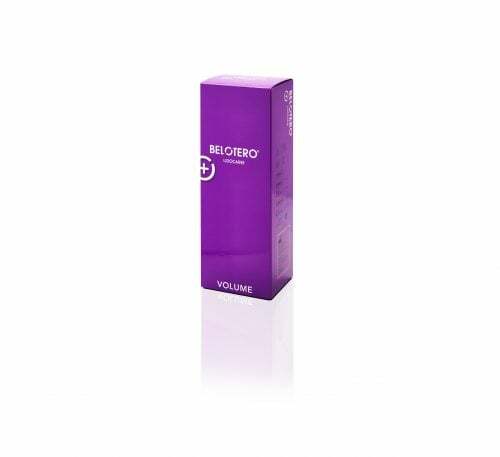 This ensures Puresense Deep Lines is immediately effective on signs of ageing, without appearing artificial, and flexible enough to cope with animated areas without diminishing its rejuvenating effect. Where Do Fox Clinic Wholesale Source Their Products?? All our products come from major European countries and can be traced back to the manufacturer. Who are Fox Clinic Wholesale? Why Fox Clinic Wholesale?? Buy Dermal Fillers Online with Fox Clinic Wholesale. Many Aesthetic Clinics are choosing to Buy Dermal Fillers from Fox Clinic Wholesale, as we offer and promote only the highest quality, market leading beauty and cosmetic products, at the most competitive prices possible. This allows our clients to pass their savings on to their own clients with the knowledge that they are offering their clients quality brands and premium technology. We have an expert selection of cosmetic and beauty products and we are dedicated to sourcing and introducing innovative and ground breaking technology to the UK Market. We are extremely personable and welcome any questions that you may have regarding any of the Dermal Fillers we offer. Why not Buy Dermal Fillers Online from Fox Clinic Wholesale today and start saving.